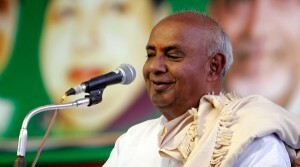 Haradanahalli Doddegowda Deve Gowda, affectionately called “Mannina Maga” (Son of the soil) was the 14th Chief Minister of Karnataka. 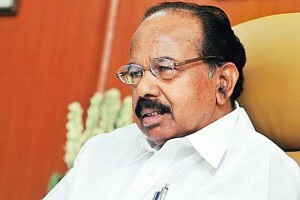 M. Veerappa Moily was a leader in every sense of the term. 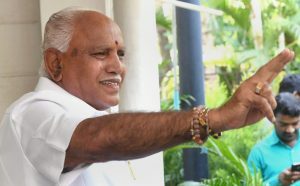 Besides being a Chief Minister of Karnataka, he has many other laurels and labels that he is associated with. Find out more about him. 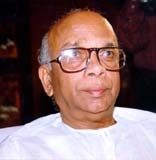 Sarekoppa Bangarappa’s career of forty long years reached its pinnacle with his election as Chief Minister for the state of Karnataka. 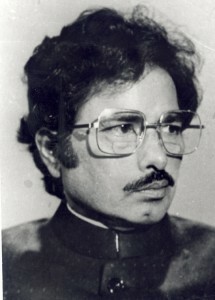 Somappa Rayappa Bommai or SR Bommai was the 11th Chief Minister of Karnataka. Learn more about his political achievements. 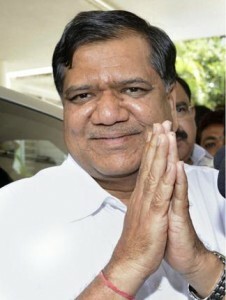 Siddaramaiah was sworn in as Chief Minister of Karnataka on May 13, 2013. 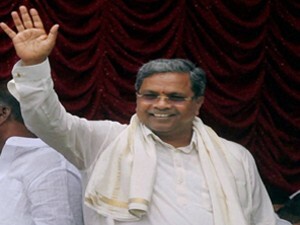 Learn more about Siddaramaiah’s early life and his political background.